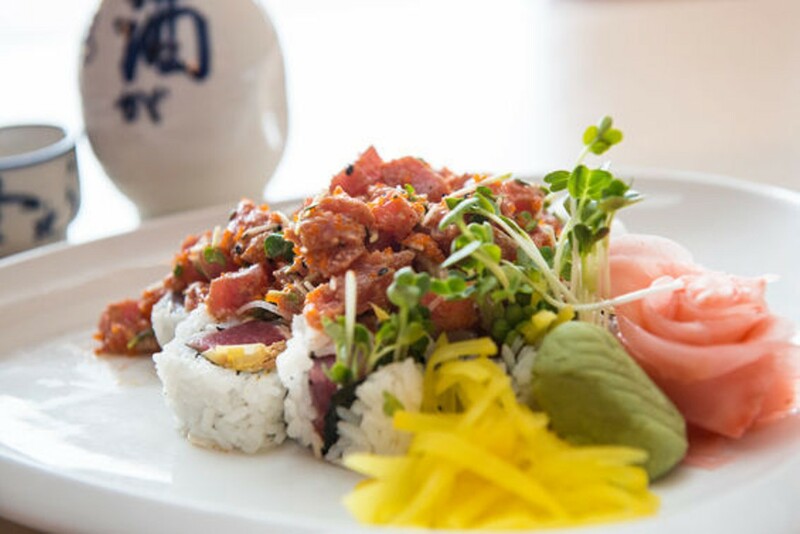 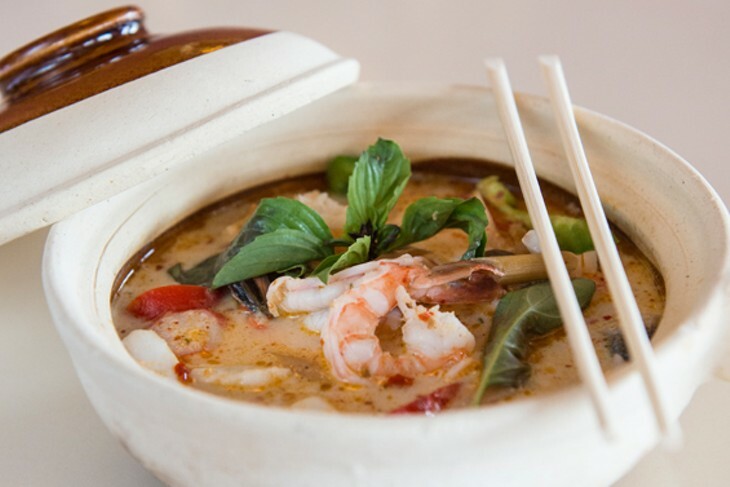 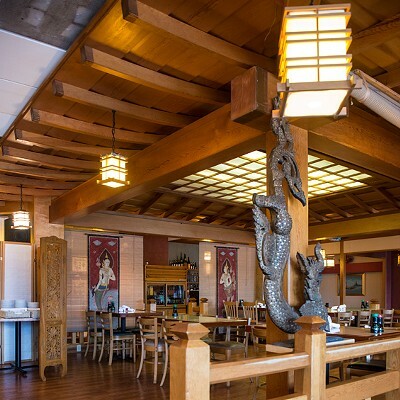 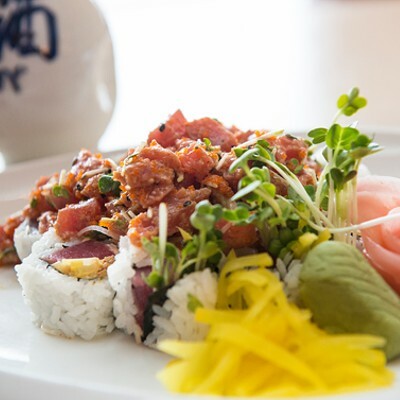 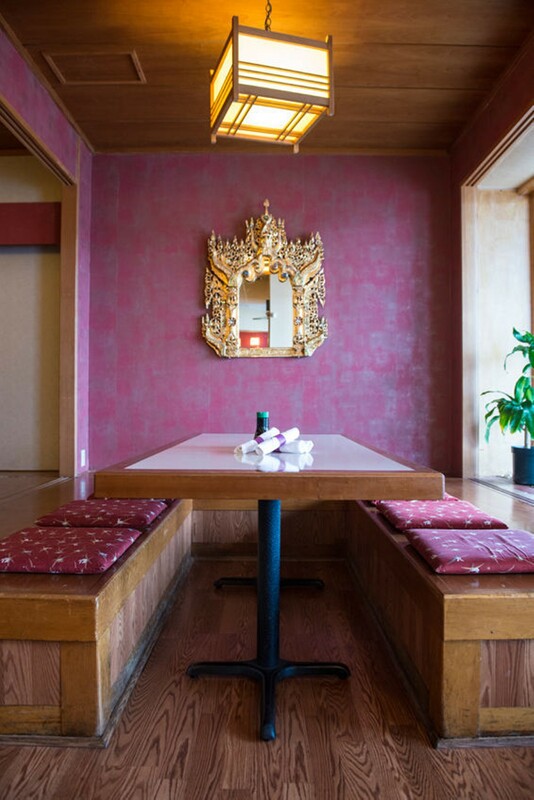 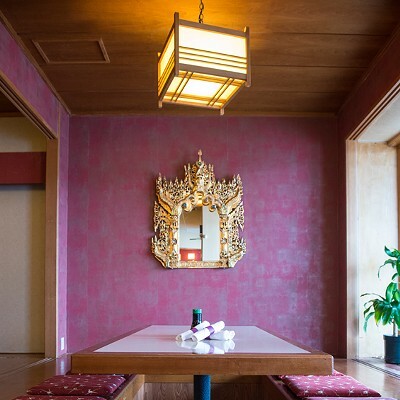 Located in a strip mall between Creve Coeur and Chesterfield in west St. Louis County, Ocha Thai & Japanese Cuisine offers diners a broad selection of crowd pleasers. 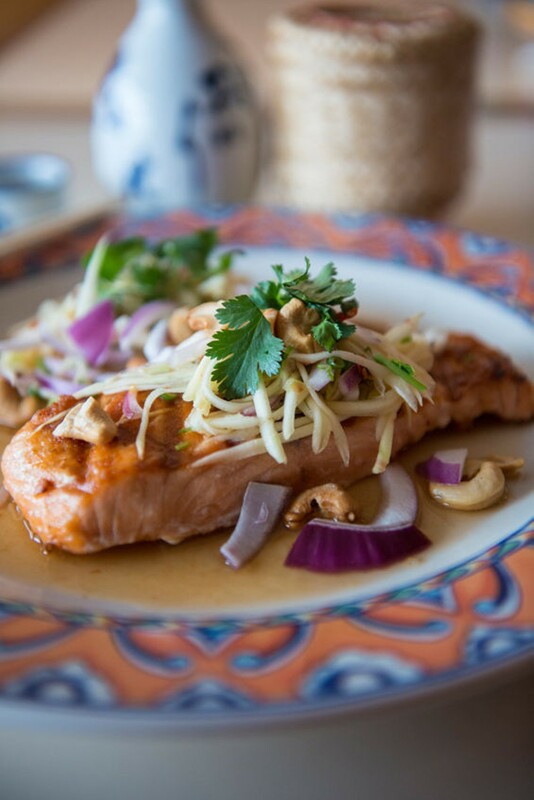 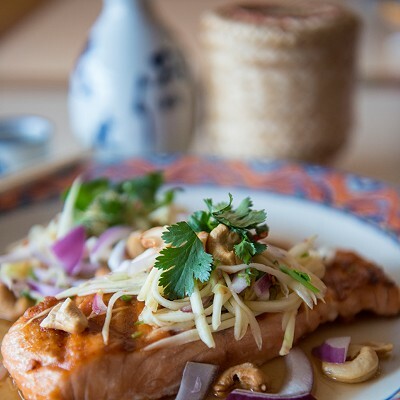 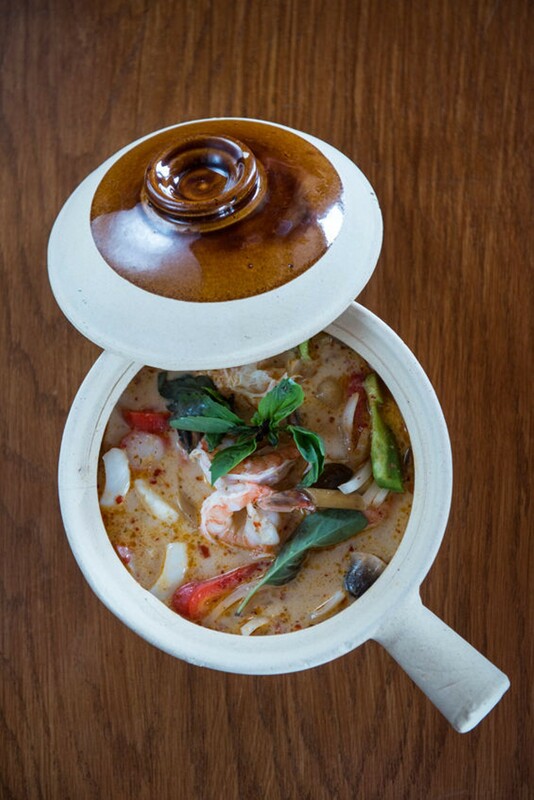 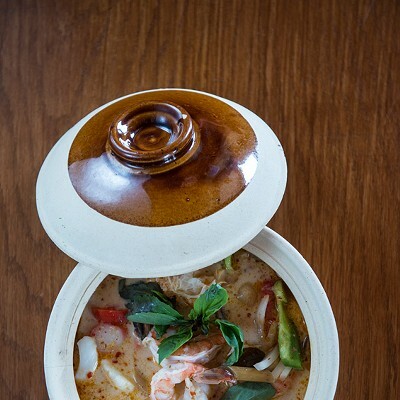 The Thai menu features more — and more interesting — selections than does its Japanese counterpart. 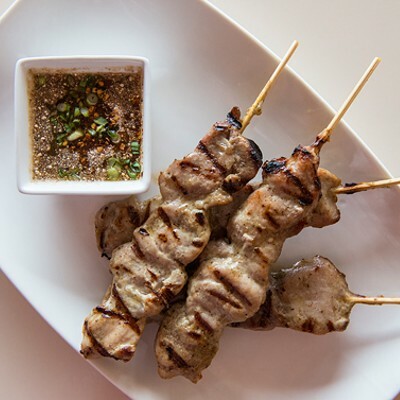 Basic curry and noodle dishes are satisfying, but consider the nam tok beef: spicy, citrusy grilled flank steak with red onion and cilantro. 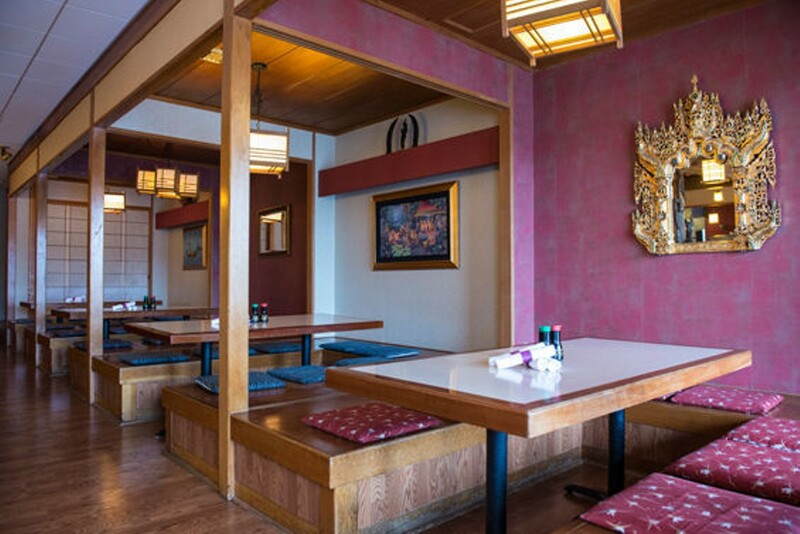 The Japanese fare includes a sushi bar, of course, though the selection is relatively limited: nigiri sushi and (in comparison with most other sushi bars in town) relatively restrained Americanized rolls. 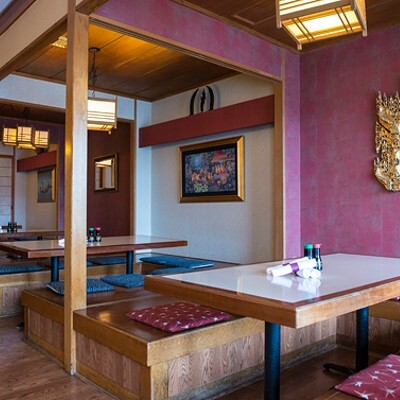 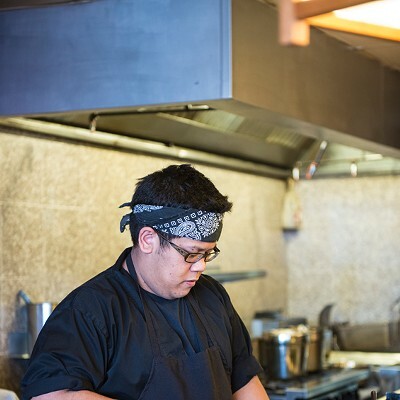 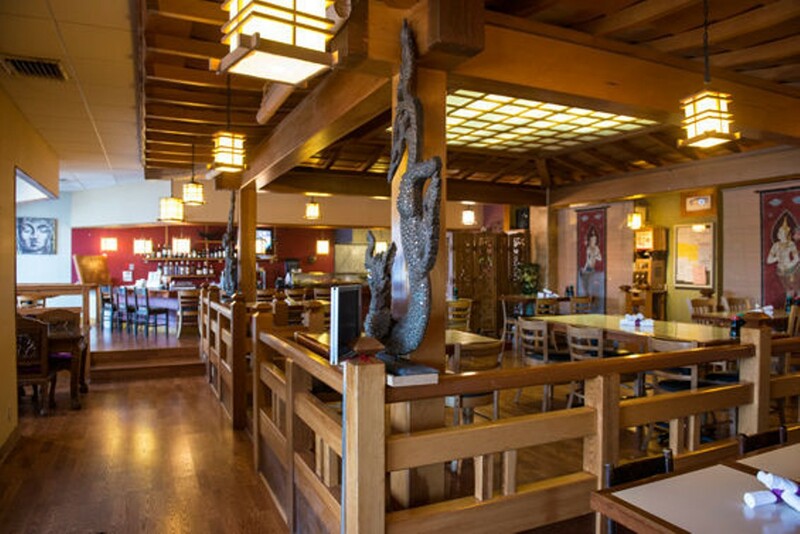 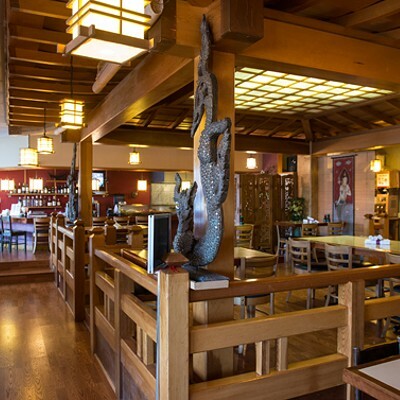 A few teriyaki and tempura-battered and fried Japanese dishes are also available.